Ian Halbert and Jamie Burgoyne. Jamie L. Burgoyne and Ian Halbert will be married on Saturday, Sept. 30 at 3 p.m. at a private residence on Lighthouse Road in Aquinnah, followed by an onsite reception. 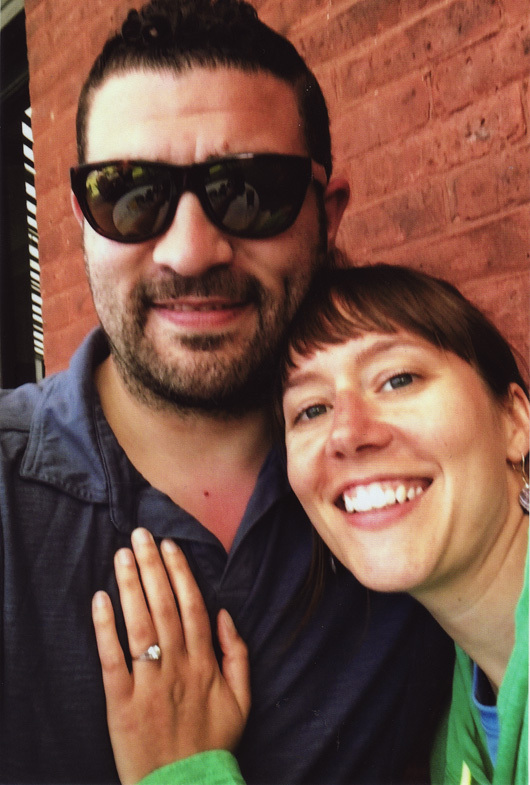 The couple was engaged May 30, 2016 at Lake Champlain in Burlington, Vt. The bride is the daughter of Susan and Jeffrey Burgoyne of Vineyard Haven. She graduated from the University of Massachusetts-Amherst and received her master’s degree from the Universidad de Salamanca in Salamanca, Spain. She is a Spanish teacher in the Needham public school system. The bridegroom is the son of Lisa Bachynski and Bruce Halbert of Boston and grandson of Nicholas Bachynski. He is a graduate of Fordham University in New York city and received his master’s degree from Boston University. He is director of fine wines at Gordon’s Fine Wines in Waltham. The couple will reside in Framingham.